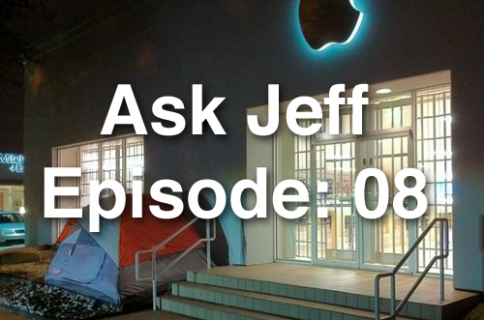 In this week’s episode of Ask Jeff, I tackle a whole host of interesting questions. This episode dwells more on the personal behind-the-scenes side of things, so I hope you folks enjoy. 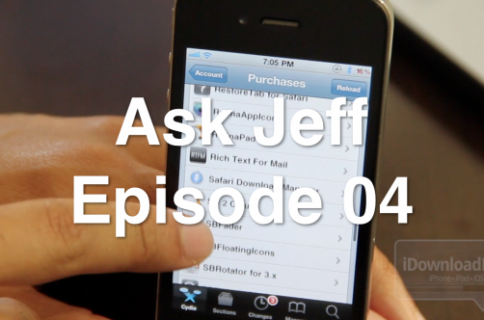 Questions answered include: My opinions on pirated repos & Installous, the iPhone 5’s 4G LTE potential, and the type of cameras I use for filming our videos. What do you think about having a weekly episode? Is it too frequent, too infrequent, or just right? This is really your show; you guys dictate what is asked, so let me know. 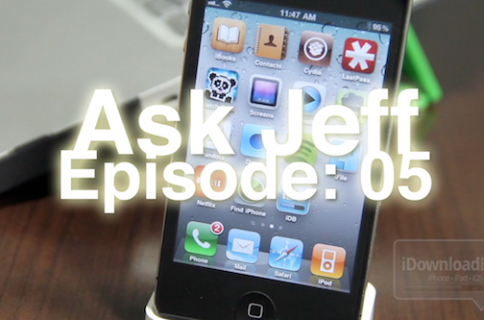 Also, don’t forget to ask your question below, there is a good chance that it could be featured in the next episode of Ask Jeff.